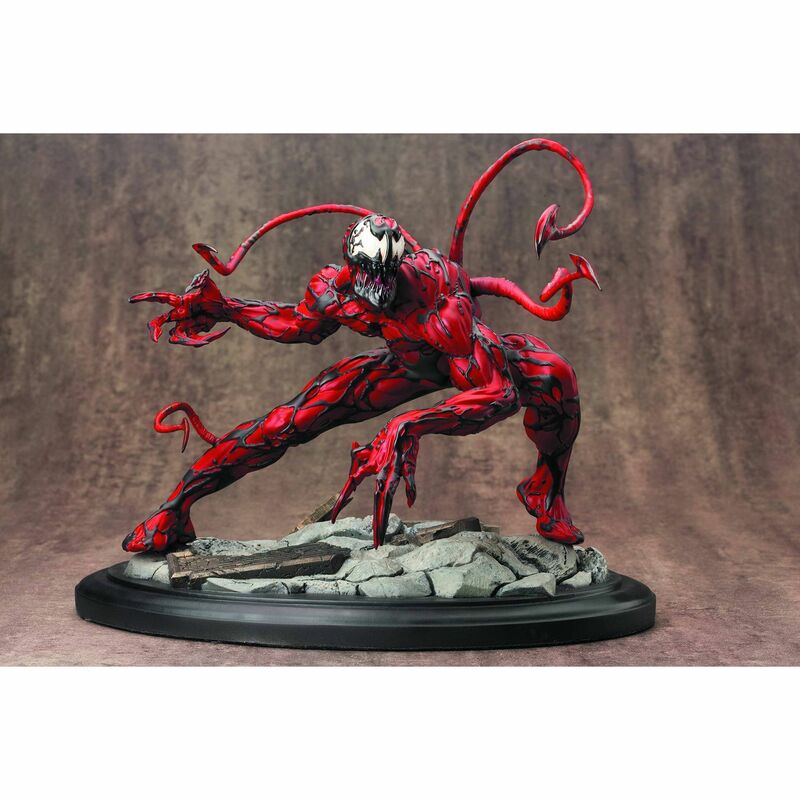 Kotobukiya proudly presents the Maximum Carnage Fine Art Statue, based on Spider-Man's villain from Marvel Comics! Rippling musculature and tendrils are on full display in this highly detailed 1.6th scale resin statue. Includes an interchangeable arm part for display with wicked claws or spiked weapon.